Get my best advice for FREE by joining my Body Confidence Tribe! 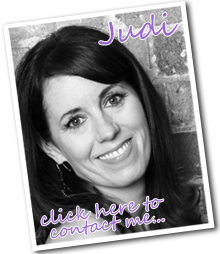 I’m Judi Craddock and it’s my mission to get women back in touch with, and loving the skin that they’re in. It doesn’t matter where you are with your body confidence right now – even if it’s at rock bottom – you can have a better relationship with your body. Drawing on my own experiences of poor body image, I help women to accept and respect their bodies so they can live happier, healthier and more fulfilling lives. Let me help you with your body confidence…. Working with me one to one will help you explore what is holding you back from having a healthy body image. Workshops allow you to explore body image with other women in a supportive and safe environment. I give a number of different talks on body image that educate and inspire women to better body confidence.